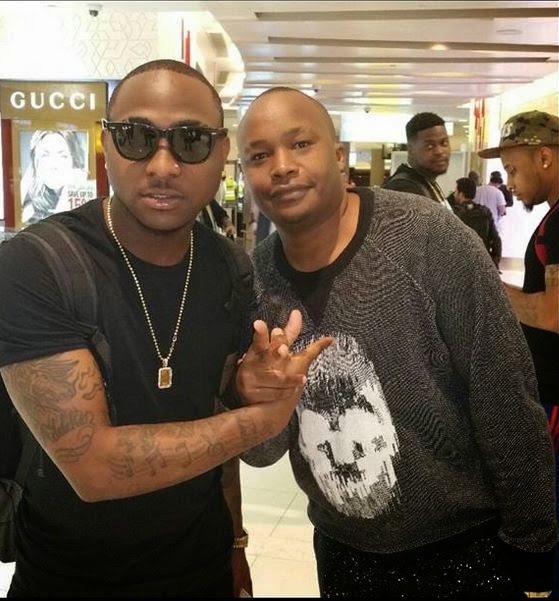 Not long after doing a collabo with Iyanya, Kenya's veteran singer Jaguar went on a rant at the Bingwa awards and blasted the Nigerian music industry. From his rant you would be forgiven to think that the ‘Mwaka Huu’ hitmaker does not want anything to do with Nigerian stars ever again. 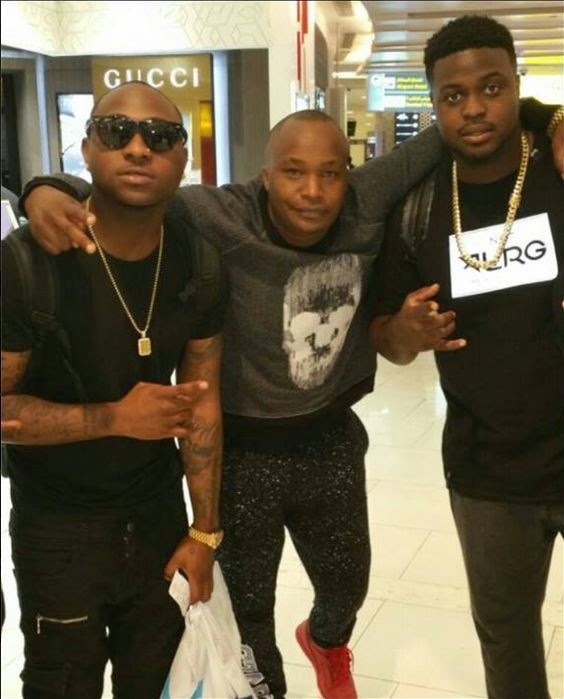 This was probably not the case when the singer hooked up with probably Kenya’s most hated Nigerian musician, Davido. Jaguar was coming from his tour in Boston when he turned into a ‘groupie’ of the ‘Skelewu’ hitmaker and posed to take pictures. 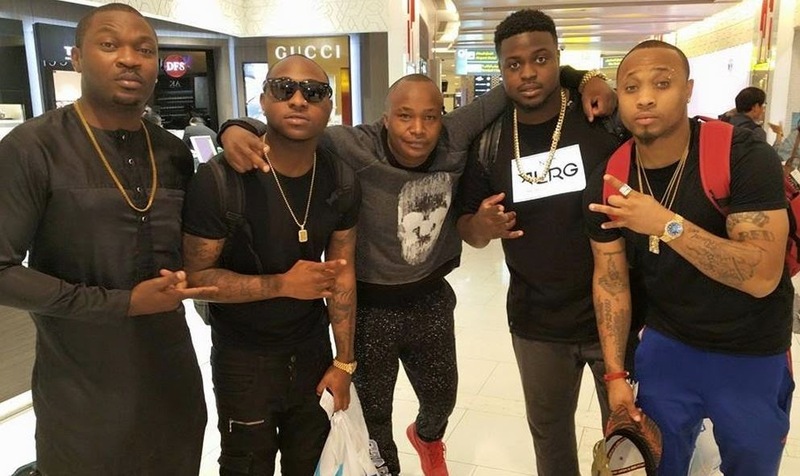 He posted the photos on social media and hinted at the prospect of a collabo, and this angered a section of social media fans.